The DL380-Gen10 Server from Hewlett Packard Enterprise provides a reliable data protection and security with enhanced processor performance and speed. 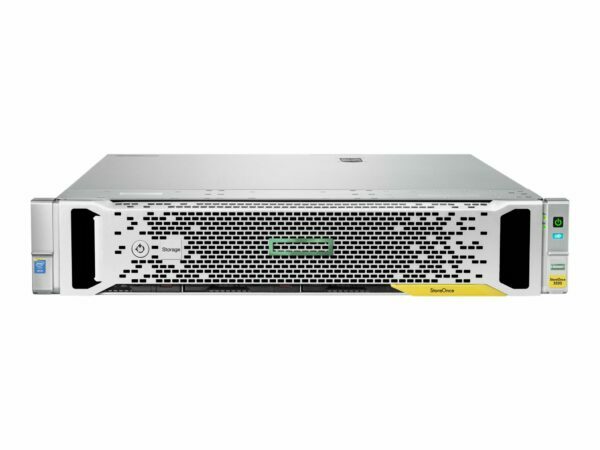 The HPE ProLiant DL380 Gen10 Rack Mountable server is adaptable for diverse workloads and environments and delivers excellent execution with the correct equalisation of expandability and scalability. The DL380-Gen10 ENERGY STAR Qualified Server from Hewlett Packard Enterprise includes new modular bay configuration option and Smart array controllers takes into consideration ideal Flexibility. The HPE ProLiant DL380 Gen10 ENERGY STAR Qualified server by Hewlett Packard Enterprise is an ideal unit with low energy consumption.